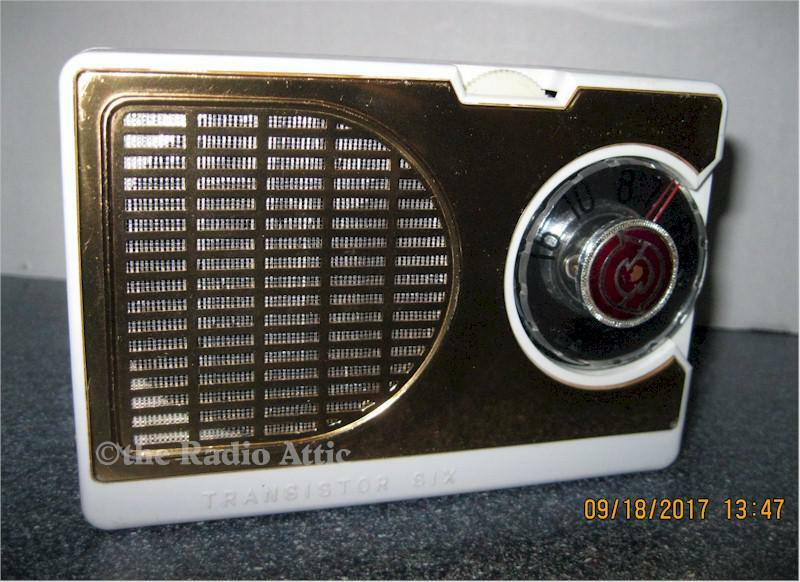 Vintage 60's Spica six-transistor radio. Fully restored with brand new electrolytic capacitors, and retuned circuits. Radio has been cleaned inside and out. There are no chips, cracks, or dents in the case. The audio is clear, and goes to full volume. It requires four "AA" batteries (not included). Add $10 for domestic shipping. You are visitor number 1,365 to this page.